school freshman Elizabeth Thomas, who disappeared along with an armed former teacher a week ago, according to authorities who said they were deeply concerned "about his intentions for her." 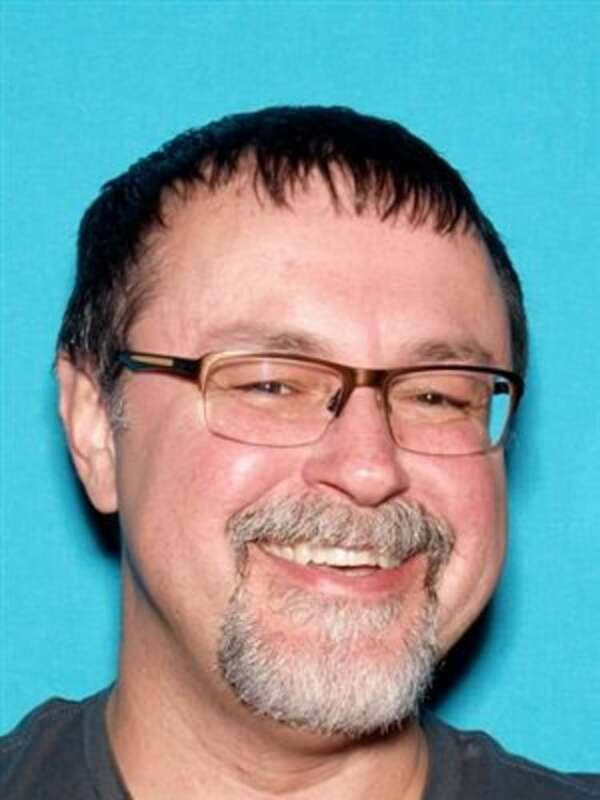 The Tennessee Bureau of Investigation said Tad Cummins, 50, had possibly planned the kidnapping on March 13 of Elizabeth, 15, who attends Culleoka Unit School in Maury County, near the Alabama border. The TBI has added Cummins, who has been charged with aggravated kidnapping and sexual contact with a minor, to its list of most wanted fugitives. It warned Sunday that he is believed to be armed with two handguns and should be considered dangerous. On Monday afternoon, the TBI released new images of Cummins, captured the week before he and Elizabeth disappeared. 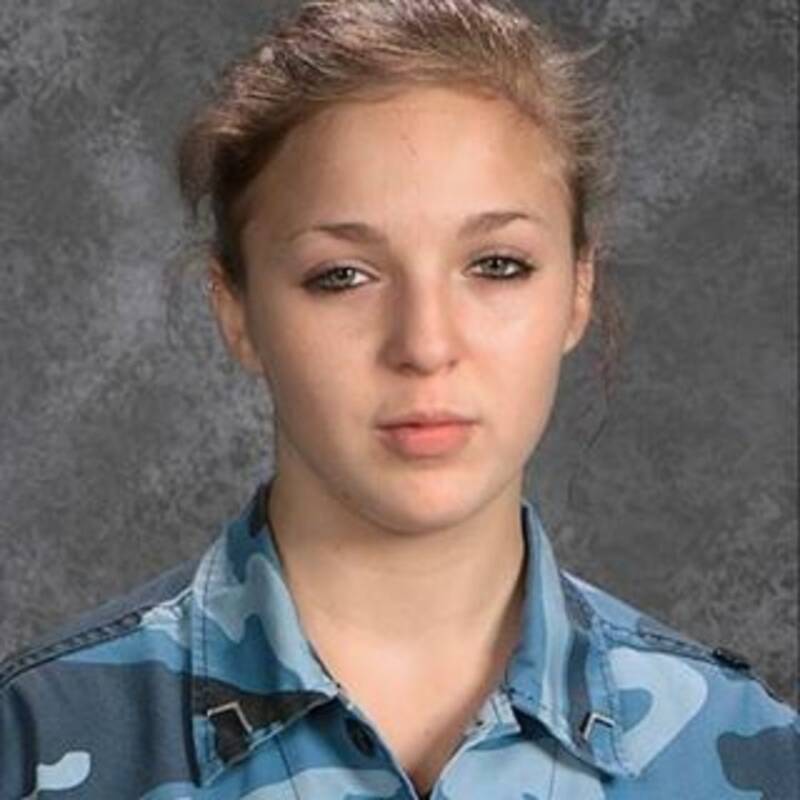 Authorities said there had been no credible sightings of Elizabeth or of Cummins since Monday, when she was seen in Decatur, Alabama — the same day that grim posts appeared on her and Cummins' social media accounts, NBC affiliate WSMV of Nashville, Tennessee, reported. Cummins' wife, Jill, pleaded with him to return Elizabeth safely. "Tad, this is not you," Jill Cummins told told reporters Saturday. "This is not who you are. We can help you get through this." "Please do the right thing," she added. "Bring Elizabeth back home." The bureau said it had received only 250 tips from 24 states, leading investigators to cast a wider net in their search. "Having now been on the run for more than five days, Cummins may have taken her, frankly, anywhere," the TBI said Sunday. It added: "Nothing investigators have learned about Cummins or his intentions for the young girl ... calms the imminent concern for Elizabeth's well-being. In fact, it only heightens it." Elizabeth's father, Anthony Thomas, made an emotional plea to his daughter in an interview with NBC affiliate WSMV on Friday. "We all love you very much and we miss you — the house is not the same without you here," he said. "We just don't want to go on without you." Thomas said Cummins had told Elizabeth he previously worked for the FBI and CIA.